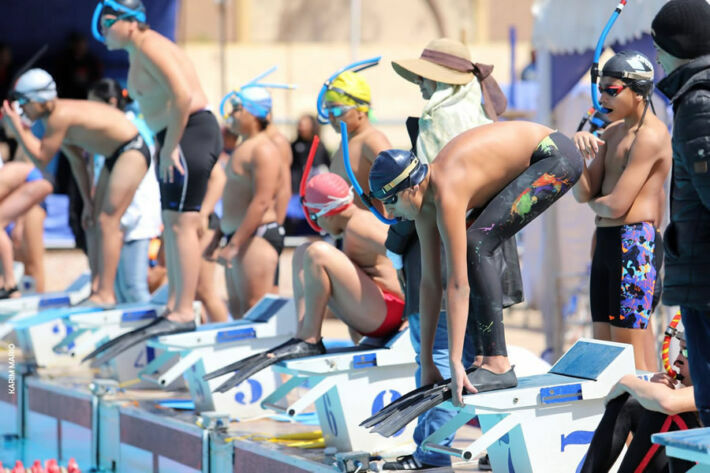 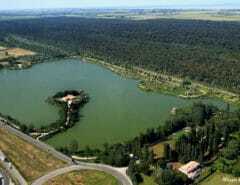 The second stage: Republic Swimming Championship fins short distances for the stages of the age 11/12/13 years, and the general men and women in ansat swimming pool stadium Cairo during the period from 23 to 27 March. 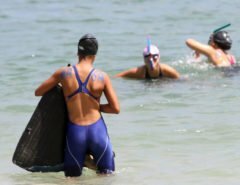 Stage 3: Republic Swimming Championship with long distances for the stages of the ages 15/17/19 years in Alexandria on 25 and 26 April next. 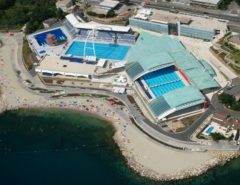 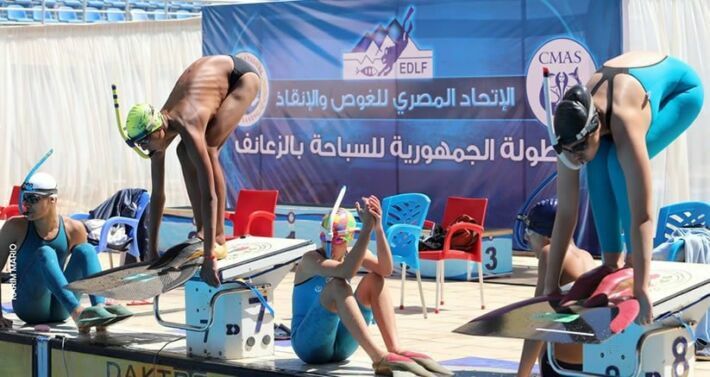 In the same context, the diving and rescue association headed by Sameh Al-Shazly is preparing to organize the 16th World Swimming Championships in short and long distances from 28 July to 4 August 2019, Sharm el-Sheikh.